MassMulch (Massachusetts Mulch delivery) has been in business for two decades servicing the North Shore and all of Bostons northern and western towns. With two strategic locations we offer the delivery of numerous products such as mulch, soil, aggregate, dumpsters, firewood and so forth. In addition to that, we also provide support with snow removals. We are also a proud sponsor of the MassMulch Cares Program which provides financial support to local schools in your delivery zone. Mass Mulch will donate $1 per yard purchased to any school in our local delivery zone. We will double the donation or give a $1 discount per yard if delivered Mon-Wed. Participating is as easy as 1-2-3. 1. 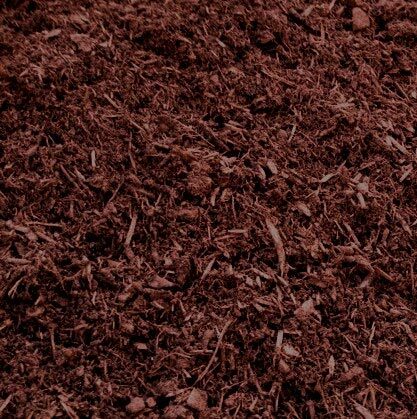 Contact Mass Mulch at 781-944-9716 or online at Massmulch.com, order any of our products. 2. When ordering let us know what school you would like the donation to go to. 3. The end of each month we will send donations to the Schools. Customers do not need to have kids in schools to donate. Family, neighbors and friends can contribute to the program. Please spread the word. The most yards are purchased April, May and June. No Limit! Good all year! Discounts for children centers – Mass Mulch offers discounts to day cares and children centers. Just call 781-944-9716 or contact us online and let us know what organization you’re with and how much material you need. Discounts will vary based on material and quantity needed. Offer is good for kids play mulch, rubber mulch and washed sand. 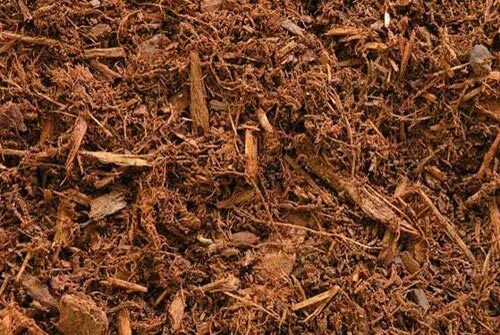 Our kid mulch’s are ASTM certified and certificates are available upon request.